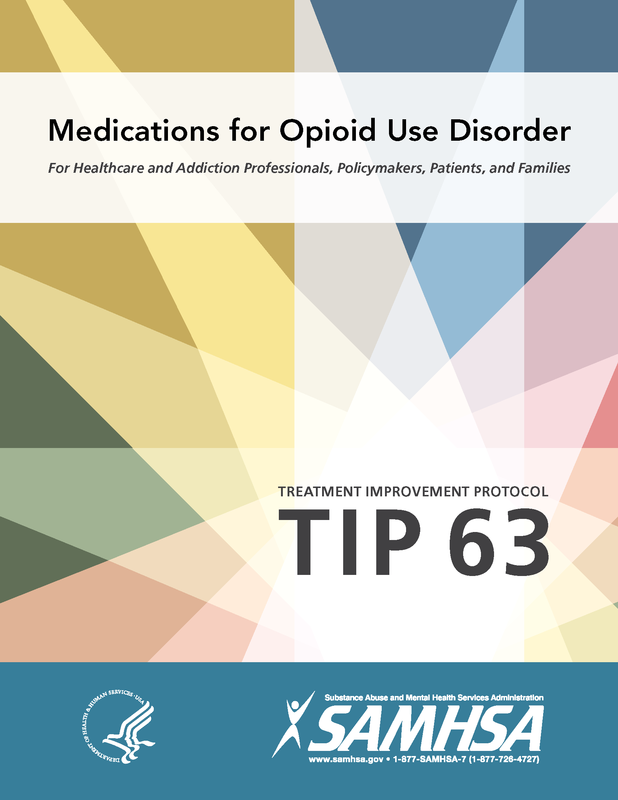 Book Description: This Treatment Improvement Protocol (TIP) reviews the use of the three Food and Drug Administration (FDA)-approved medications used to treat opioid use disorder (OUD)—methadone, naltrexone, and buprenorphine—and the other strategies and services needed to support recovery for people with OUD. This book is a cloned version of Medications for Opioid Disorder by Substance Abuse & Mental Health Administration (SAMHSA), published using Pressbooks by Department of Health & Human Services under a Public Domain license. It may differ from the original. This work (Medications for Opioid Disorder by Substance Abuse & Mental Health Administration (SAMHSA)) is free of known copyright restrictions. This work is a product of the federal government of the United States and is therefore in the public domain.